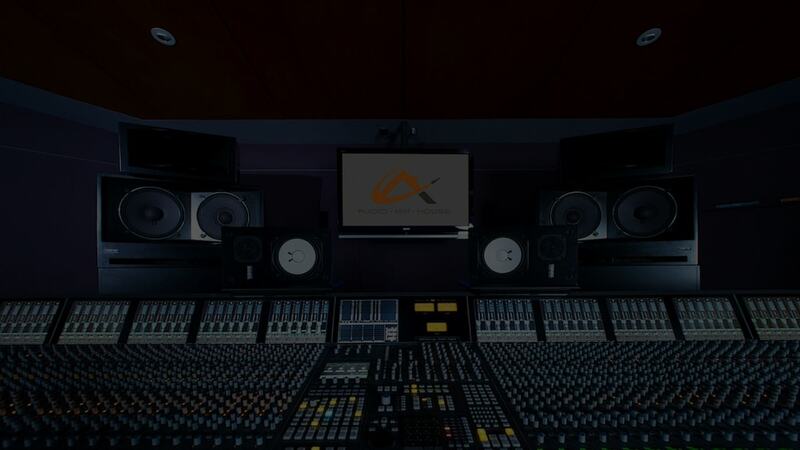 Undeniably, the success of famous artists like Kanye, Kendrick Lamar, Jay Z and others can be attributed to the excellently produced and well performed hip-hop vocals. For the struggling independent artists, recording their own hip hop tracks with same level of fire on vocals can prove to be very challenging. Whether the role is to rhyme behind the microphone, or task to hit the record button, where does it all begin? If the recording will be done on professional studios, likely that all these things are well taken-cared of. However, if the recording of the hip hop vocals will be on home studios, hotel rooms, bedroom and elsewhere, the unwanted frequencies and reflection should be cut down. This is very vital because the drier and the cleaner the vocal tracks are during the time of recording, the more that it will be flexible comes the mixing time. Having a perfect recording set also mean creating the vibe in the environment just so the artist will deliver nothing less than an excellent performance. Setting the scene properly could mean using candlelights, strobe lights, hanging posters and many others. Even before you begin the recording of hip hop vocals, headphones must be check to ensure that both the vocals and the music can be distinctly heard. One common mistake is using too loud track on reference mix which leaves enough room for artist. If your music is too much louder than vocals, the artist will have the urge to compete just so he can also be heard. This has negative effect on performance. Each and every technical stuff that will be used in recording hip hop vocals must all be prepared even you begin tracks. This is to ensure that those who stand the behind the microphone need not worry about anything else but to give their best takes. The artist should not have any technical concerns when recording to get best results. Stuff that must be taken cared of ranges from water within reach to comfortable room temperature, properly set music stands, properly amped headphones and others. If you will doing the recording all by yourself, this same tip applies. This will make sure that while recording, you will not juggle roles from artist, then producer, and then engineer. When recording hip hop vocals, the room must be turned into vocal booth. You must use portable system which will help in isolating the voice from those reflections that are bouncing off the walls. This will ensure that the voice recording will be very clear, rather than getting smeared sounds because of reflection in enclosed room. When singing rap, you must as much as possible isolate the voice from the breath so as not to push lots of air which the mic can record. You might also use pop filter which as the name suggests, filter out the pops on the artists breath as they rap. It works by spreading out and dissipating the impact of air blast. Beginers might just heard about the use of compression. However, those who have dabbled already knows very well that this is one very important tool in vocal production. And recording hip hop vocals is no exception. Compressor is a tool which can be used to even out things. For this purpose, the limiter must be at fast-release setting so that vocals sit on same place on headphone mix. Compression should be applied with utmost caution otherwise an outstanding vocal takes can be destroyed. If you have no sufficient experience when it comes to compression, you can just use it only on monitor playback. Some experts in recording hip hop vocals advise to set 2.0 decibels on output gain and -15.0 for attenuation. When recording there are artists when get hyped bury their mouth into the mic and this is a major cause of distortion. If your aim is best hip hop vocals recording, distortion should never be your thing. If during the recording there is sound clipping, the distortion created can no longer be done. While you can try t mask it or minimize it during mixing, you can no longer eliminate it. Experts in mixing engineering, reveal that distorted vocals is the very common problem. To minimize the risk of getting distorted vocals, set up pop screen that will keep the artist at least 6-inches away from the mic. Vocal distortion during hip hop recording can horribly lessen mixing options. When artist is already behind microphone, he already has the mind set of giving the best performance. And just when everything is all set to begin, someone checks the microphone. Then the performance vibe just jump off. In recording hip hop vocals, some will use several microphone, one on the mouth, on the throat and on the chest just so frequencies and resonance will be captured completely. This technique can capture interesting sound which you can later work on, however, the multiple microphones can cause distractions. If you intend to use this technique, you have to ensure that you will be comfortable with it. Some may think that there is no use to recording accent phrases and harmonies. However, this can actually be used in creating options during the mixing process. While some may say that they don’t want harmony lines or no doubles, just to play safe you can have it recorded. Equalization is where clarity is made. The rule on equalizing led vocal is that it should not be compromised with anything else. The major aural aspect on every song just like hip hop is lead vocals. It is where human ear is locked and what it want to hear. This means that you should use equalizing so that carve pocket for your main vocal out the other instruments.